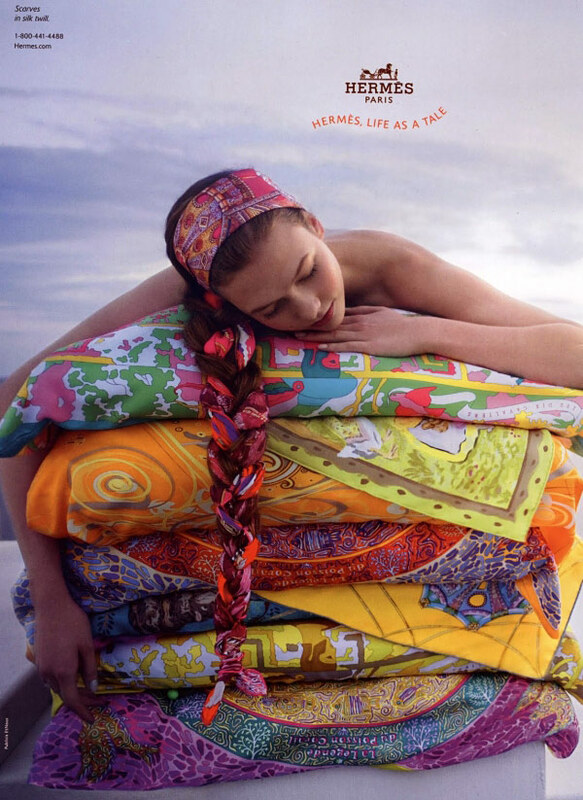 Gorgeous Hermes scarves can be bought in various different sizes (all magnificently huge) which come with either 120, 90, or 70 ways to wear your scarf. They are made of silk twill, silk jersey, or dip dyed silk cotton, and they are all exquisitely colorful. These silken scarves will whisper against your cheeks like delicate butterflies, gracing any outfit with class and color.